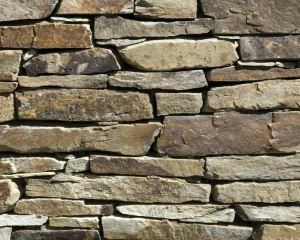 Add stone features to your home or commercial property. 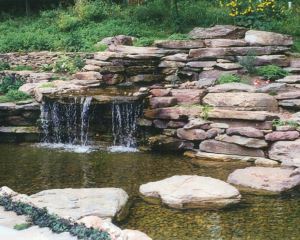 Stone adds dimension and style to otherwise boring landscapes. 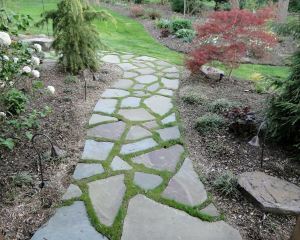 Large boulders and wallstones look perfect in gardens and nature scenes while flagstone and bluestone create beautiful natural-looking walkways. 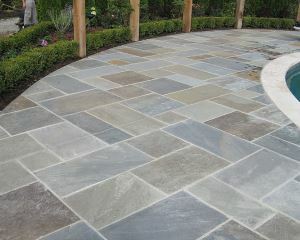 Brighten up your home or commercial property with the best materials from Stockely.